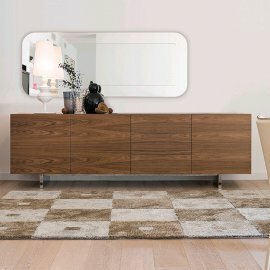 For 40 years, Antonello Italia has been crafting fresh and modern furniture. 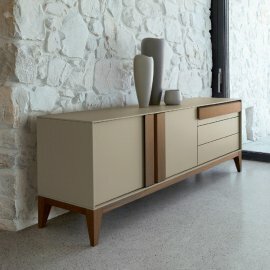 Every piece radiates elegance and the craftsmanship of the brand’s workers as well as the creativity of the designers show in every refined detail of the product. 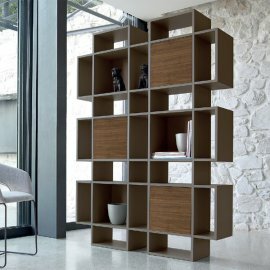 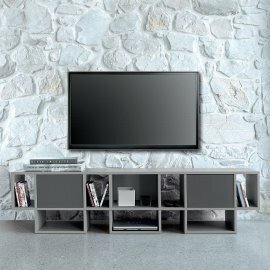 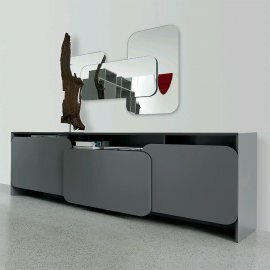 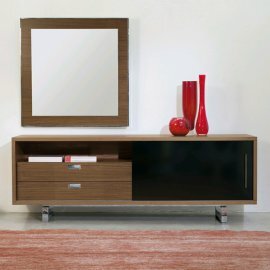 Antonello storage shows off the balance between traditional and contemporary. 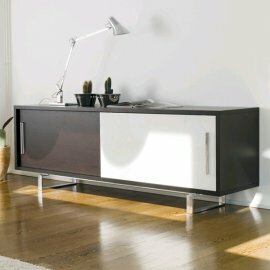 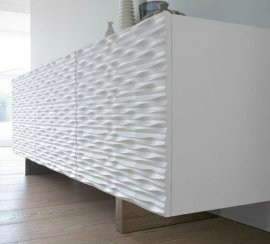 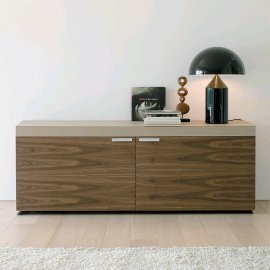 Storage systems should not be a mere box where you could store things, it should also be a work of art—and every cabinet from this Italian brand exudes stylish and luxurious design.